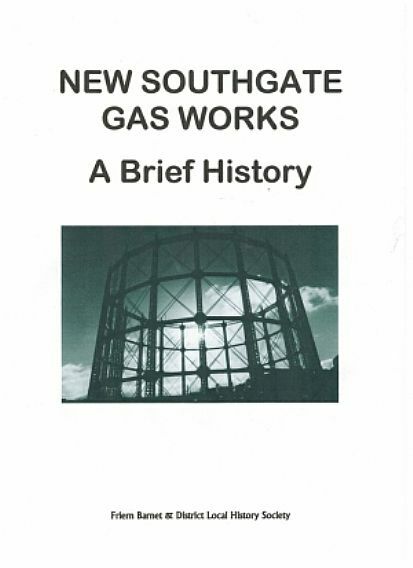 The growth of the area led to an increase in demand for gas which was met by the building of a gas works in New Southgate in 1859. This publication traces its history and its closure in 1972. This publication is A4 format with8 pages and seven photographs. Price £2 plus 50p postage and packing.